Who says you have to go to Africa to experience safari? 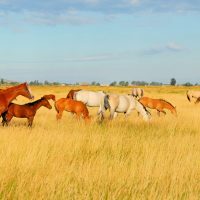 While it’s certainly the best way to get up close with wildlife, there are plenty of alternative options in the U.S. Consider one of these drive-through U.S. safaris for a memorable family adventure. 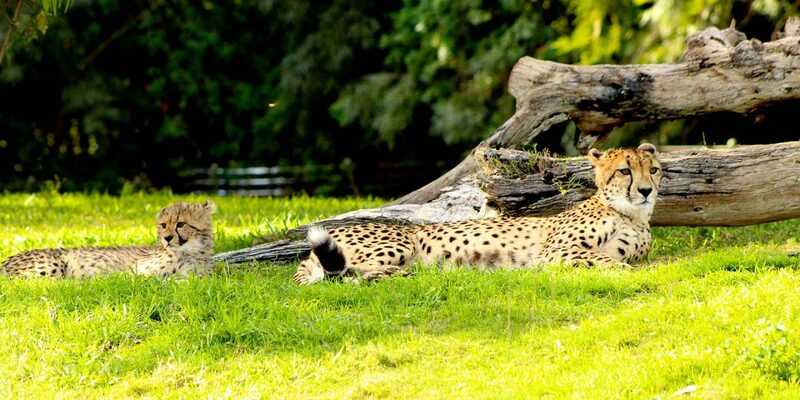 See giraffes, zebras and other favorites in this open-air tour at Busch Gardens Tampa Bay. 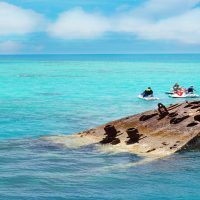 Reservations are recommended for this tour, which lasts 30 minutes and is ideal for young children with short attention spans. 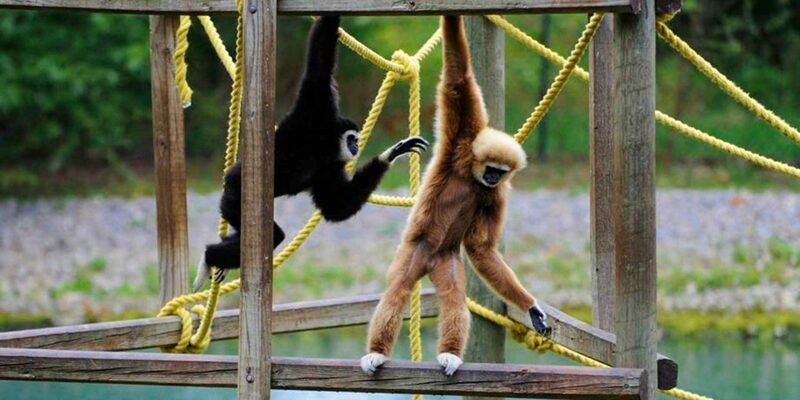 You'll spot more than 1,000 animals from six different continents on this drive-through safari! 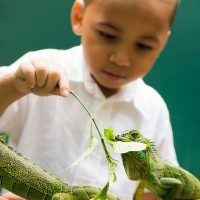 The open-air tour includes a stop at Camp Aventura, where you can feed giraffes, go zip-lining and interact with some of the animals. Safari Off Road Adventure is one of the most popular attractions at Six Flags Great Adventure in Jackson, New Jersey, so the park recommends making it your first stop of the day. 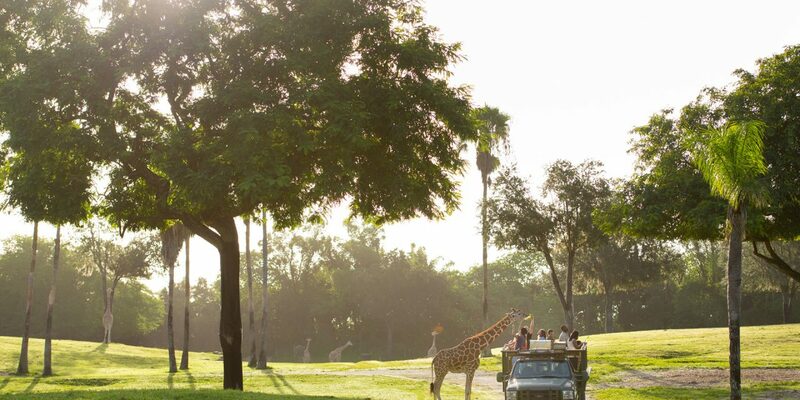 The San Diego Zoo Safari Park offers eight different safaris! The most traditional option is the Caravan Safari, a two-hour, open-air excursion into the wild. Try the Caravan Safari Twilight tour for a different (and totally cool) perspective! 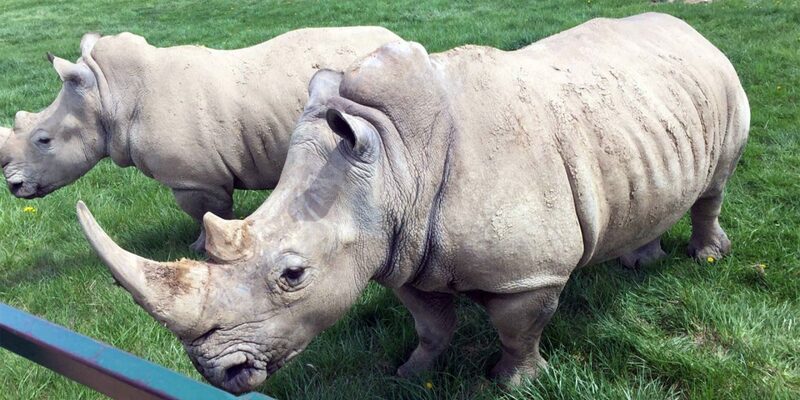 Get up close with rhinos, giraffes and more at The Wilds in Cumberland, Ohio. 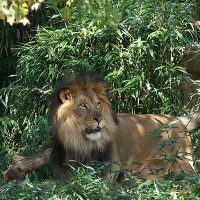 In partnership with the Columbus Zoo and Aquarium, The Wilds is an animal conservation park that offers open-air safaris (including tours with wheelchair access). A separate Wildside Tour allows visitors to go behind the scenes with staff. This drive-through safari allows families to feed deer, llamas, and more, right from the comfort of their own vehicles! Some of the animals roam freely, while others (zebras and giraffes) are behind a fence. Food is provided by the African Safari Wildlife Park. Afterward, head to the walk-through portion of the zoo. 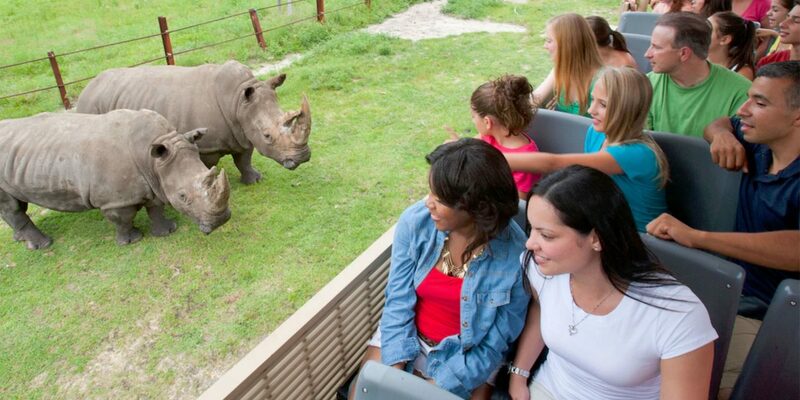 Of course, there's nothing like a tour with Kilimanjaro Safaris at Disney's Animal Kingdom! This magical experience is offered both day and night. Private, behind-the-scenes tours are also an option. In San Antonio, Texas, Natural Bridge Wildlife Ranch educates families on animal conservation in its own take on the drive-through safari. Families can feed the animals from their cars as they drive past zebras, giraffes, deer and more.